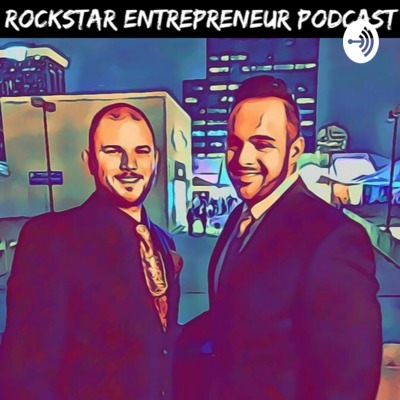 Welcome to the Rockstar Entrepreneurs podcast where being your own boss is the only way to go. Casey & Chris discuss ownership, management, entrepreneurship, tech and anything else related to being on your own in the 21st century. Chris returns from a vacation & prepares for another. Casey is leaving for Vegas & Ebay Open. The guys discuss, giving up on business, diversifying to save your business and other topics of saving your company. When your the boss, it seems easy to just get up and leave, but someones gotta do the work. On this weeks episode I talk about the dos and donts of taking a vacation as an entrepreneur. From Prep, to money, to letting go. When it comes to starting or growing a business the only thing that matters to most people is MONEY MONEY MONEY. In todays episode Casey & Chris discuss startup funding, credit, savings, & reinvestment of funds. Every business owner has to manage money, finances, expenses, & cash flow or they are destined to fail before they even begin. We talk about staying on task, and not getting distracted while trying to start or grow a business. Introduction to my first podcast, Casey & Chris discuss what being an entrepreneur means, and why some people are built to be business owners, and others are built to be employees.